The Biscayne E.L. chair delivers quality and value ideal for hygienists and dentists. With a clean look and simple design, the Biscayne E.L. is practical for any dental setting. 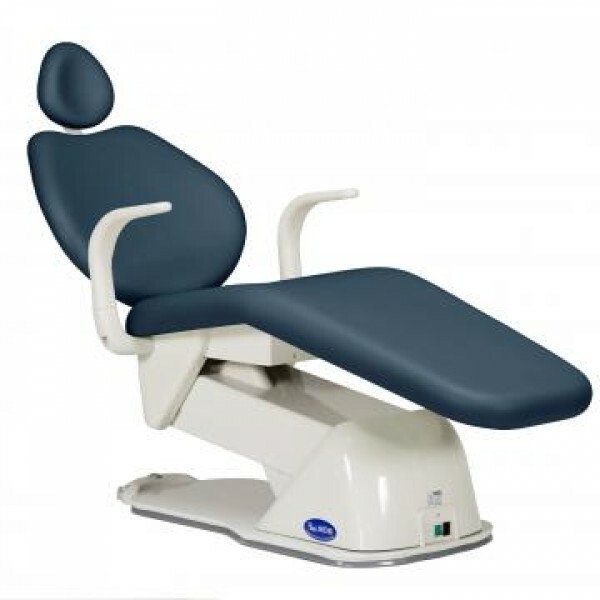 Economically priced without sacrificing quality, the Biscayne E.L. is a viable option for dentists who want a functional chair they can rely on for their practice.